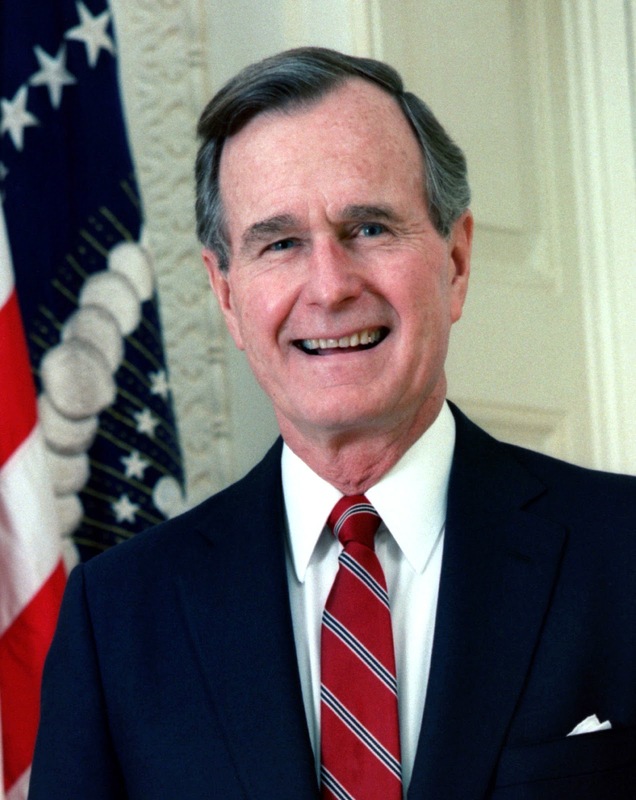 George Herbert Walker Bush, the nation’s 41st president, died November 30. He was praised by political and civic leaders of all backgrounds as a modest, fair, and conciliatory leader who embodied a period before American politics became fiercely divisive. One of Bush’s signature achievements was the passage of the Americans With Disabilities Act of 1990 (ADA), which forbade discrimination based on disability in employment, public accommodations, and transportation. For several years, Congress had been working on a bill for disabled Americans based on the 1964 Civil Rights Act. In his acceptance speech at the 1988 Republican Convention, Bush indicated his support of such a bill, stating, "I am going to do whatever it takes to make sure the disabled are included in the mainstream." The bill was passed with bipartisan support in Congress. Bush signed the ADA on July 26, 1990. Bush also championed volunteerism and helped to create the Points of Light Foundation (now known as Points of Light) in 1990 to promote volunteerism. After his presidency, Bush worked on humanitarian projects, in some cases with former President Bill Clinton, working to relieve victims of floods, hurricanes, and tsunamis. APA CEO and Medical Director Saul Levin, M.D., M.P.A., served in the Bush administration in the Center for Substance Abuse Treatment in what was then the Alcohol and Drug Abuse Administration at the Department of Health and Human Services. Levin credited Bush with creating the “Linkage Initiative”—the integration of primary care with treatment for mental health/substance use disorders, a concept embedded in today’s Collaborative Care Model. APA will be closed on Wednesday, December 5, along with all federal agencies and executive offices, to honor and remember Bush.